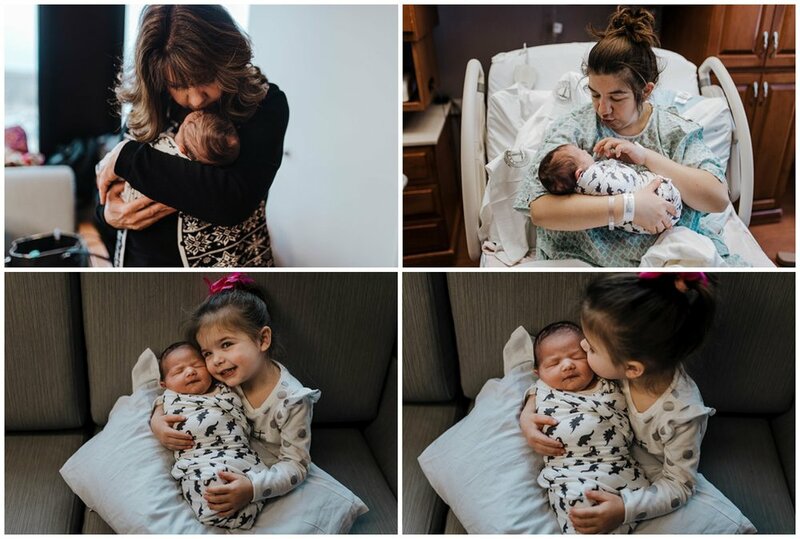 Big sister loved meeting her new brother! You can see the pride in her face. I absolutely love seeing siblings meet their new baby!